The interior design scene is an ever evolving space (that’s what we love about it right? The thrill of the new! ), and 2019 looks set to deliver plenty more fabulous inspiration. 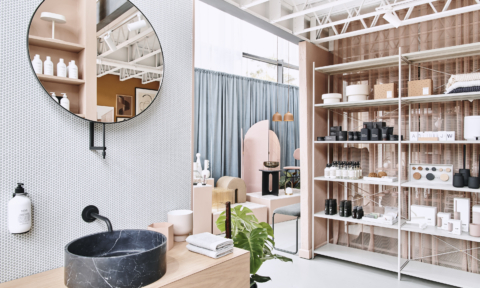 From sustainable design to matte black and the enduring appeal of green, the upcoming Reed Gift Fairs Sydney is the perfect place to discover the latest interior trends and products when it takes place in February 2019. But before the event takes place, we’ve compiled a list of interior design trend predictions for the year ahead. 2018 was a big year for black in interiors and I don’t see this trend waning anytime soon. 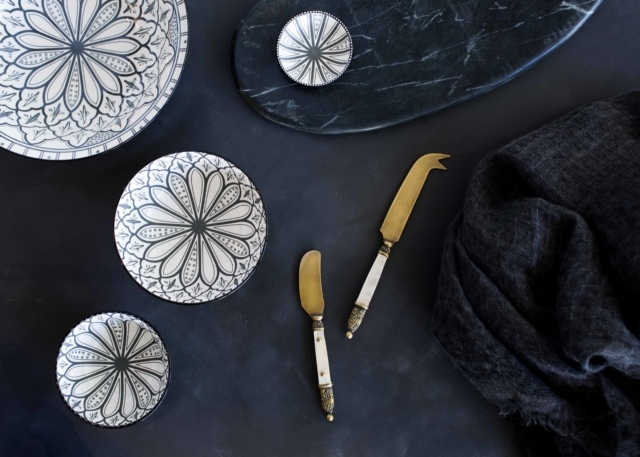 A strong look for kitchens, where matte black reigned supreme, the flow-on effect will see black remain relevant in 2019 where we will see it make a strong appearance on the homewares scene too. Lighting, furniture, and home accessories will all take a walk on the dark side. With the environment a hot-button topic at the moment, I think we’ll see a shift towards more sustainable and ethical design. 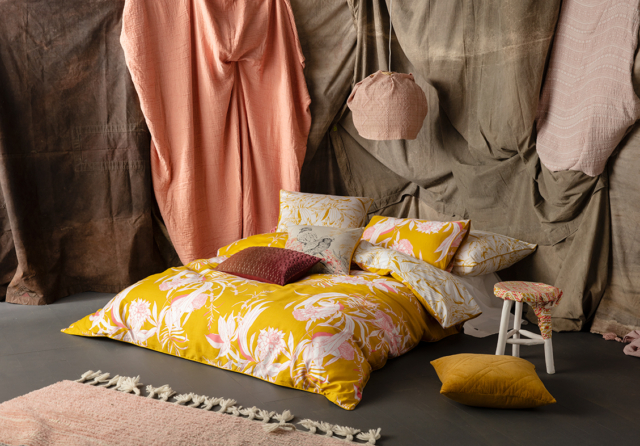 People will be more concerned with an item’s provenance than ever before and we’ll see lots of sustainable fabrics and natural fibres on throws, cushions and furniture – jute, rice paper and clay will be big. 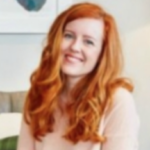 The beauty of this trend is its ability to cross genres – it works across French Provincial, boho, coastal and Scandinavian inspired interiors and more. It seems our collective love affair with green is going nowhere. 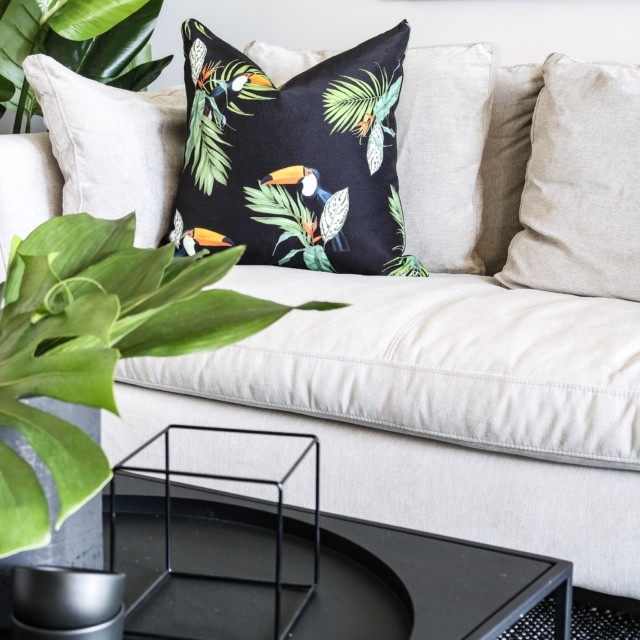 From jungle-inspired prints to the indoor plant trend (a trend that looks set in) green will remain relevant for 2019 interiors. In keeping with this idea, Taubmans named its paint colour ‘Night Watch’ its 2019 Colour of the Year. 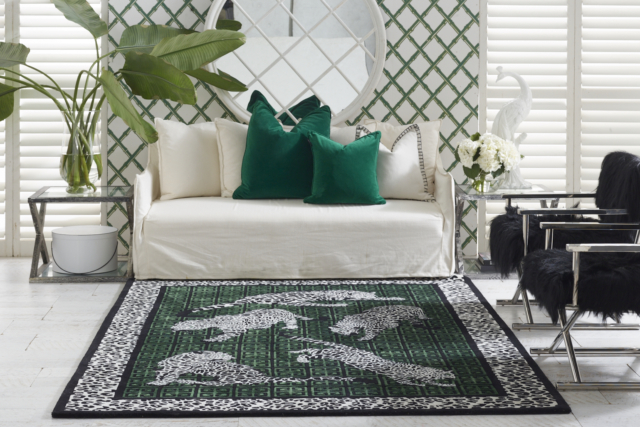 A deep, luxe green it’s the perfect way to bring the outdoors in and it’s a moodier alternative to bottle green that looks fabulous with on-trend black. Remember when kitchens were almost universally white? Well that’s certainly a thing of the past if this year’s penchant for dark (mostly black) kitchens is anything to go by. A consistent theme on this year’s Block, dark kitchens are certainly having a moment and I see that continuing in 2019. Ranging from graphite to navy blue and black, the look is almost always matte in finish and door profiles range from settler style to ultra-minimal iterations. It’s also a look that doesn’t end with joinery – dark splash backs (tiled or otherwise), dark flooring and dark paint will be the look du jour for 2019. 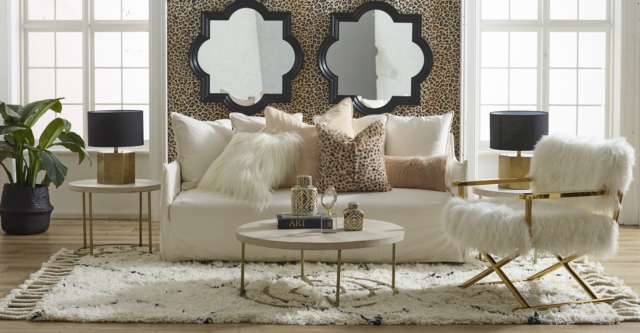 Given our love affair with the mid-century modern period has saturated interior design for many years now, I’m predicting the rise of art deco inspired interior furniture and homewares. Possibly the most glamorous design period in history, it’s already celebrated in the Hollywood Regency aesthetic (think curves, velvet, mixed metals and mirror) but I predict it’s a look that will cross over to the mainstream. 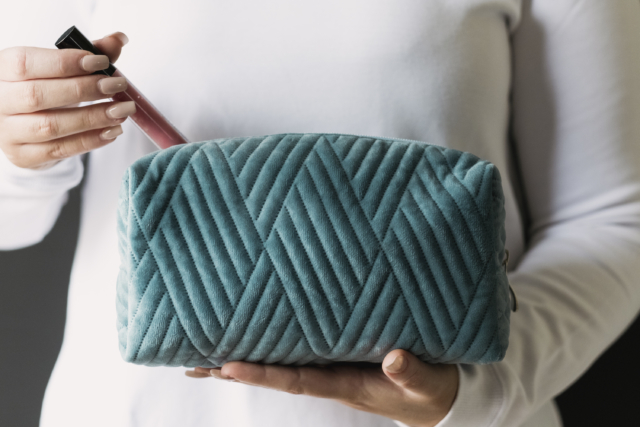 Perhaps it’s because we’d all rather be on holiday but resort-inspired style will be big a big interior trend in 2019. 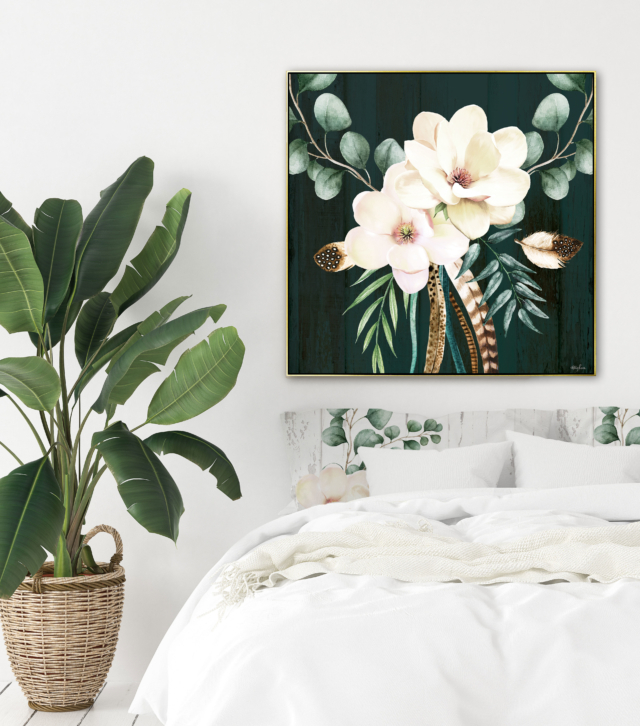 Think expansive bathrooms with decadent spa baths and rain shower heads, tropical scented candles and smatterings of rattan furniture paired with large tropical indoor plants. Aloha! 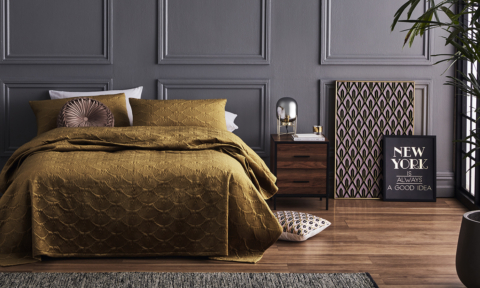 From brass to gold, nickel, silver, bronze, pewter and copper, metallic finishes remain a strong trend that will continue in 2019. I wouldn’t mix more than two or three in a single space but there’s nothing like a touch of metal to inject a high-end, luxe feel. Great predictions, these are the stuffs we atHUBget inspired everyday.